Everyone knows that water is essential to life. In order for the human body to properly function we need roughly 2.2-3.7 liters of water per day (depending on height and weight). If you exercise rigorously, you probably need more. Here’s a good hydration calculator for students and adults: http://www.hydracoach.com/calculation/index.html. Our bodies contain between 55-85% water depending on our size. This water is our lifeline: it carries nutrients to the blood, muscles, lungs, and brain. It also transports oxygen to all cells in the body, removes waste, and protects our joints and organs. 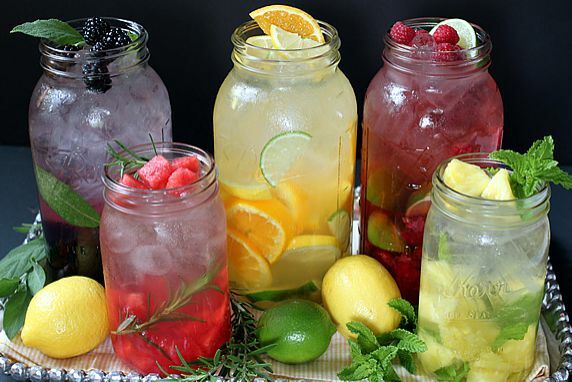 Studies have shown that drinking optimal amounts of water boosts brainpower by as much as 30%. Water has also been shown to prevent migraines, fight fatigue, ward off heart disease, and boost metabolism. If the benefits alone aren’t enough to convince you how important proper hydration is, let’s talk about dehydration. Dehydration can be caused by inadequate amounts of water intake and excessive vomiting, diarrhea, and sweat. Coffee, certain prescriptions, and alcohol can also deplete water stores in the body. Your body will let you know it’s dehydrated first by signaling extreme thirst and decreased urine output. As dehydration status continues, symptoms include dry mouth, muscle cramps, nausea, vomiting, heart palpitations, and lightheadedness. 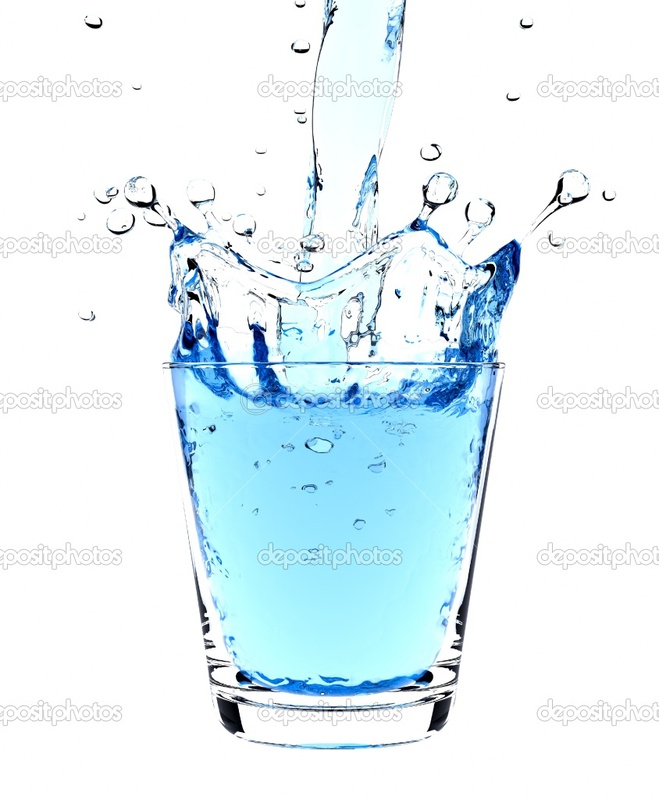 If your body does not get the water it needs vital organs will start to shut down. So, now that you know how important water is to your health, lets get to the good stuff. –Lemons or limes, or both! Use as much frozen or fresh fruit as you would like to create a tasty flavor! I want to add how important it is to stay hydrated while you workout. If you aren’t hydrated while you put excessive stress on your body, you are doubling the amount of stress on your organs. Fuel yourself with water before, during, and after your workout to get the most benefit out of your routine and to support the strong muscles that you are working so hard for!